Custom Fields For All v4.0.3 - a popular plug-in of the configured user fields for a popular component of electronic commerce Virtuemart 3. You can create and display fields in the different ways. Functions of a plug-in Joomla: display of colored buttons, checkboxes, drop-down lists, the static text, radio buttons, support of multi-lingual, compatibility with the popular Custom Filters module, setup of display of the prices, support of the free Stockable Customfields expansion, management of all fields from one point and other functions. In the new version the compatibility issue is solved with Virtuemart 3.4.3. 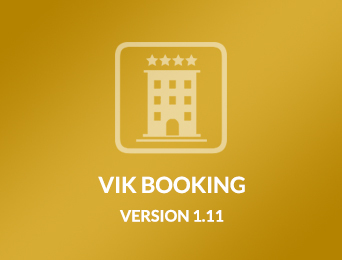 Vik Booking - the popular Joomla extension for creation on the booking website. The websites of holiday houses, hostels, hotels and apartments can use this component. The component is completely compatible to addition of Vik Channel Manager. This excellent decision for your hotel or the hotel client. Features: the convenient control system of the prices (days, time, quantity, stay duration, age of children), seasonal actions and the prices, restriction of booking, a reminder by the SMS, export of orders to CSV, fast registration of orders and is a lot of other useful functions. VMUikit v4.6.6 is a useful extension for easy integration of the Virtuemart 3 e-commerce component with any YOOthemes web studio templates (the template should use Warp7 or PRO platform). The component overrides the standard features and layouts of Virtuemart. 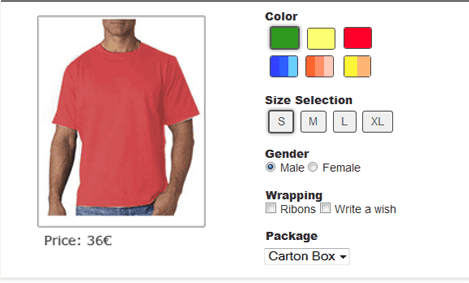 Now you can easily create your own design for an online store. Features: support for adaptive design, support for schema.org, choice of options for the basket, single page order, Ajax Search, Offcanvas basket, UIkit 2 and UIkit 3. Shortcodes Ultimate v3.9.5 - the new version mega a set of irreplaceable short codes of the pages intended for a registration and creation of landing pages on the basis of Joomla. By means of 95 short codes you can implement without any problem tabs, different boxes, buttons, icons, video insert, sliders, pop-up windows and many other things. The plug-in works in any place of the website. 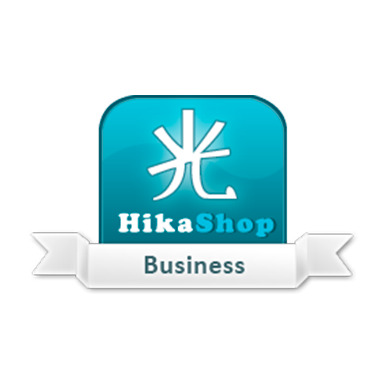 Elements can be displayed in materials, the user Joomla modules, in the materials k2, hikashop and goods of virtuemart. The insert of codes can be done from the normal editor via the convenient user interface. PayPlans v.3.7.1 - one of the best tools for creation of a convenient system of membership for paid access to services of your joomla of the website. The component implements convenient billing of access to the website and implements an automatic subscription. In the place with a component in archive there are about 120 additional add-ons which are compatible to the majority of popular expansions. There is a possibility of export of the database about accounts. 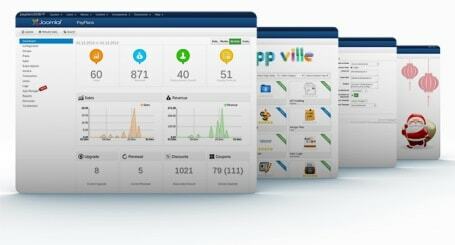 Expansion for joomla supports several languages and has about 40 payment gateways.